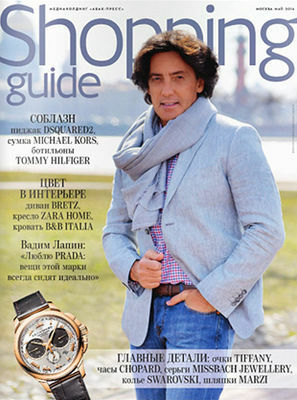 Plastic surgeon Sviridov Sergey - Пластический хирург Свиридов С.В. 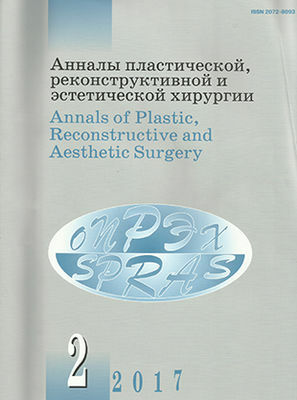 You can see the prices for all the operations of Dr.Sviridov in the section "Prices" . 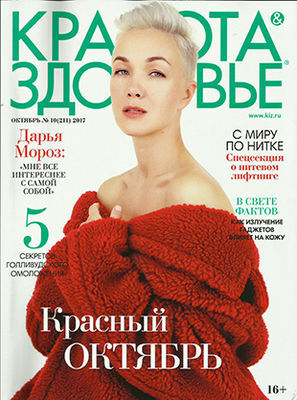 Patent for a seamless method of breast plasty has been issued to Dr. Sviridov. Also You can submit online form. 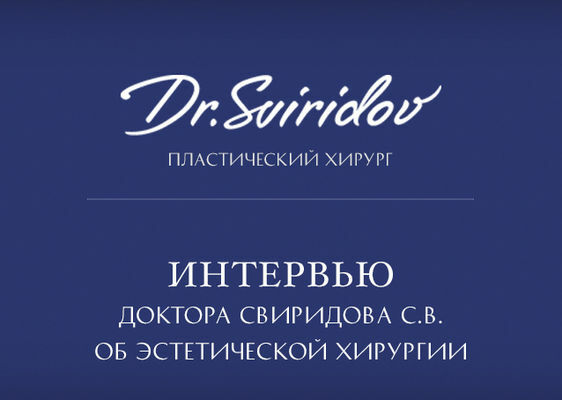 Sergey Vladimirovich Sviridov is a specialist in the field of plastic surgery and a surgeon of high qualification grade. 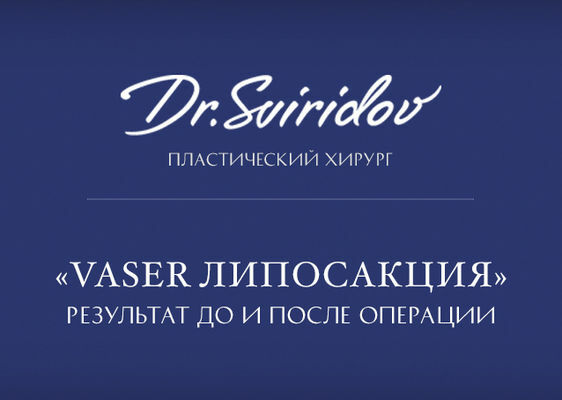 During years of successful practice Sergey Vladimirovich has performed more than 800 surgeries and has developed his own approach and performance style. He provides his patients with a full spectrum of plastic surgery procedures both on face and body using the most advanced European methodology and innovative approaches tested by time. His own unique methodology «seamless breast» allows to achieve amazing results. Up until recently performing a breast augmentation surgery without stitches seemed impossible. The invention of the «seamless breast» technique drastically changed all the ideas about the modern breast plasty and now allows women to have their breast enlarged without scars. The pre-surgery 3D-imaging gives an opportunity to model the result of a future surgery and choose the most suitable implants. 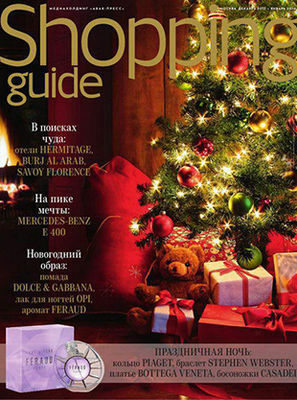 In 2012 Sergey Sviridov was granted a patent on this method. 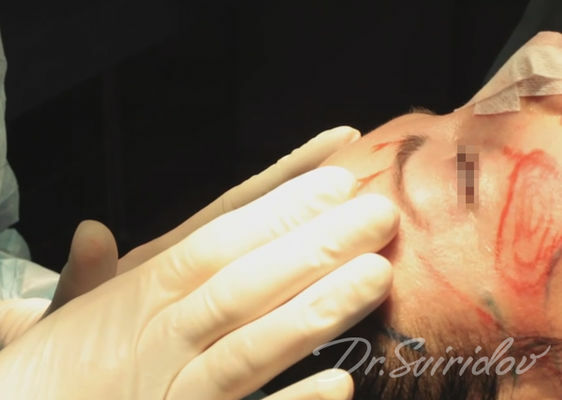 Sergey Sviridov has a vast experience in different areas of plastic surgery: mammoplasty, rhinoplasty, face plastic procedures, blepharoplasty, liposuction and laser surgery. More information about our services is given in special fields: for women and for men. the 3D model of your own body with the result of a future plastic surgery. Agree, looking at the shape and size future breasts will be much It is easier to determine the size of the implant.